Daisy Skelton, 23, is a NYC-based musician. Singer, songwriter and performer, Daisy released her debut EP "Pardon Me" this September. 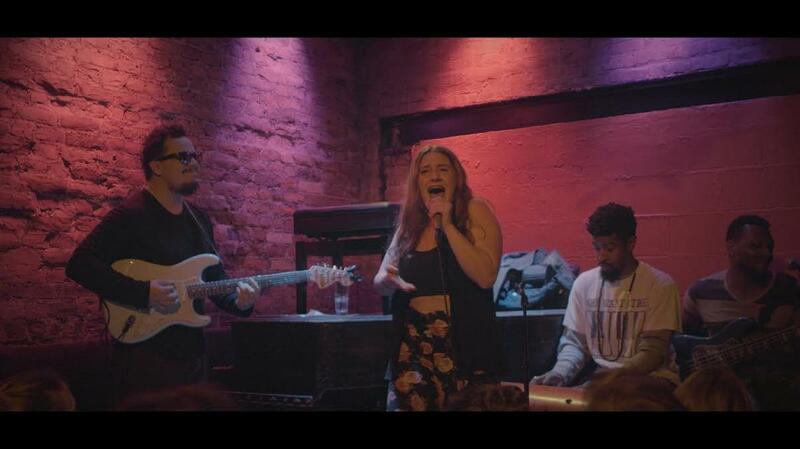 Along with veteran New York musicians Daisy creates music that feels just plain good.